Kashiyatra is the annual social-cultural festival of IIT (BHU) Varanasi. The three-day fiesta will commence its 17th January with the opening ceremony followed by intense competition between nore than 3000 participants from 600 different colleges of India in the disciplines of music, dance, literature, quiz and arts over the next three days. While the events promise to leave an everlasting impression on the viewers, the 4 nights making up the fest are sure to make the experience stupendous. With the opening night on 17th witnessing poets of international fame like Rahat Indore, Gauri Mishra and Roopesh Saxena ravishing their mastery, the following night will be electrified by divine and award winning rapper and hip hop artist from Mumbai. 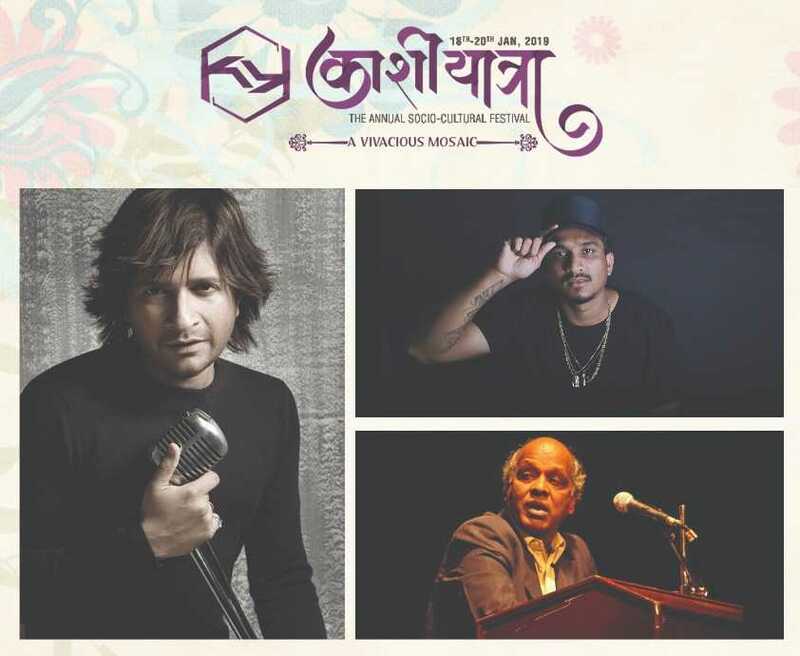 The last night on 20th will also mark an end to the fest, will witness an enormous crowd tapping and shaking head and feet to the melodious voice of KK, one of the best composers in the music industry. Informal games, food stalls and fillers by internationally famed artists will only add up to the calibre of the fest.